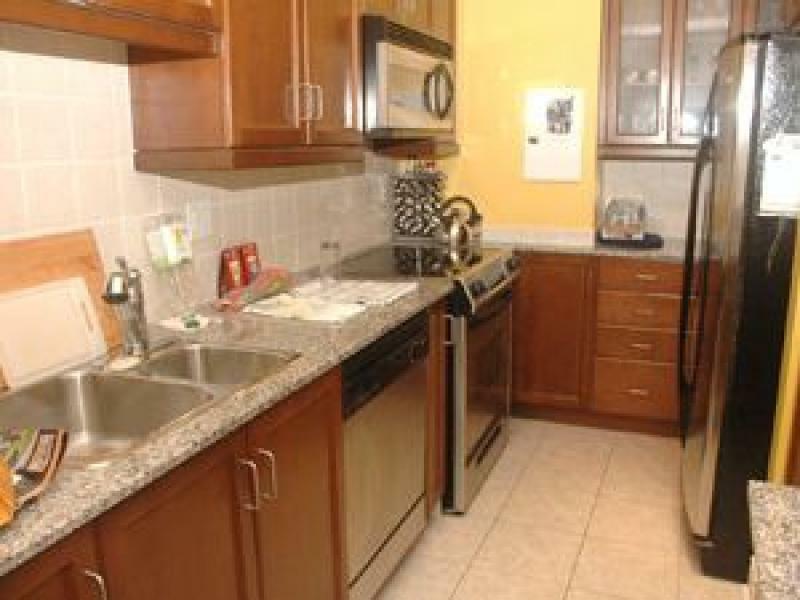 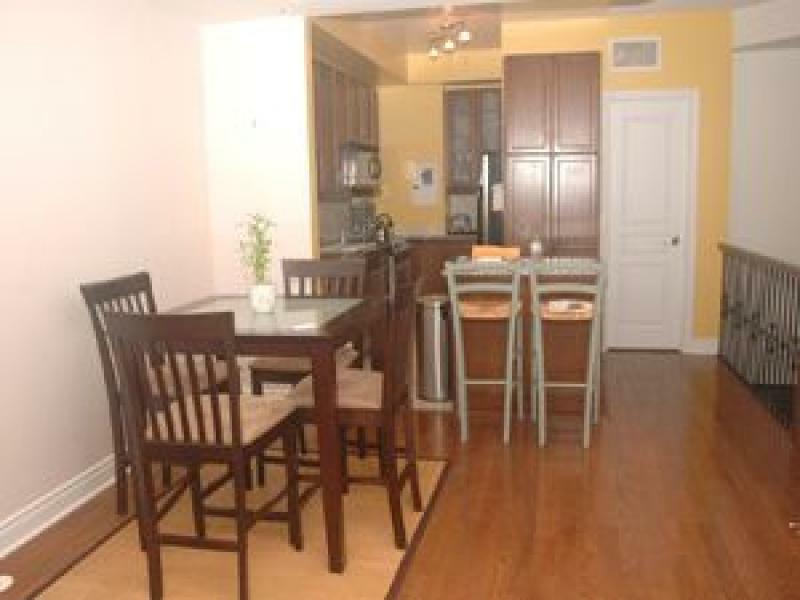 Luxury 2-bedroom condo townhome available for rent in the heart of North York. 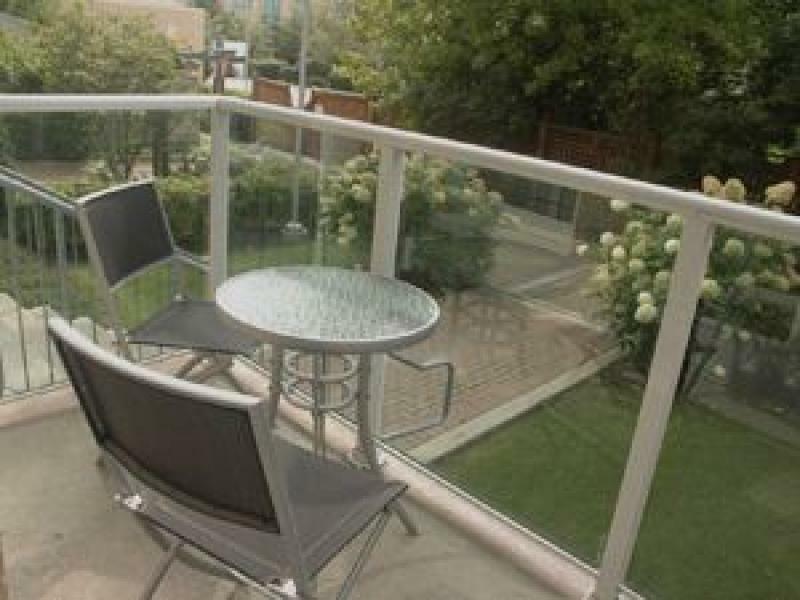 The unit measures 1138 square feet and has a balcony. 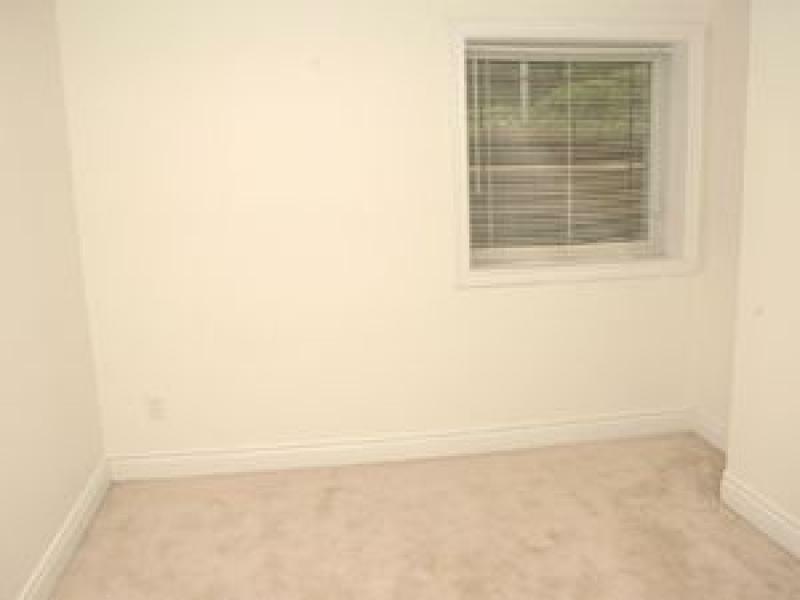 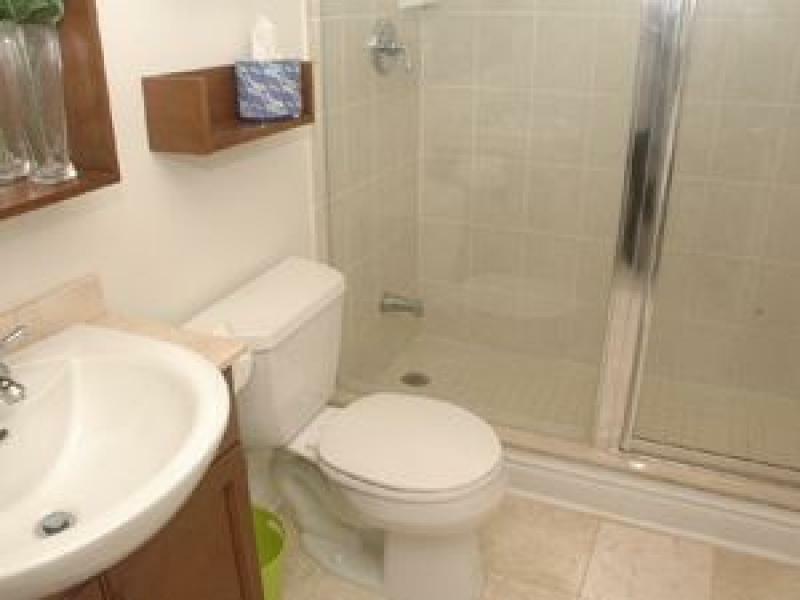 The building is strategically located close to subway, schools, daycare, parks, shops and restaurants. 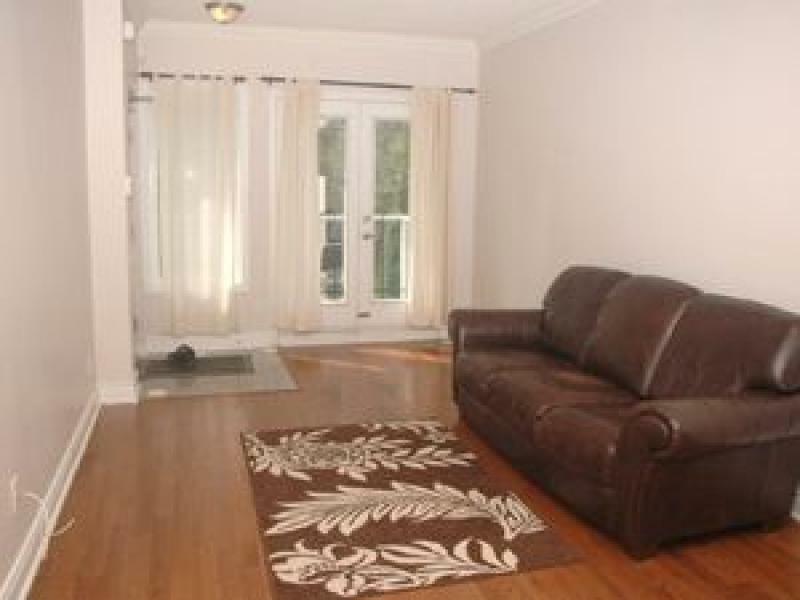 Available for immediate occupancy - $ 1,800.00. 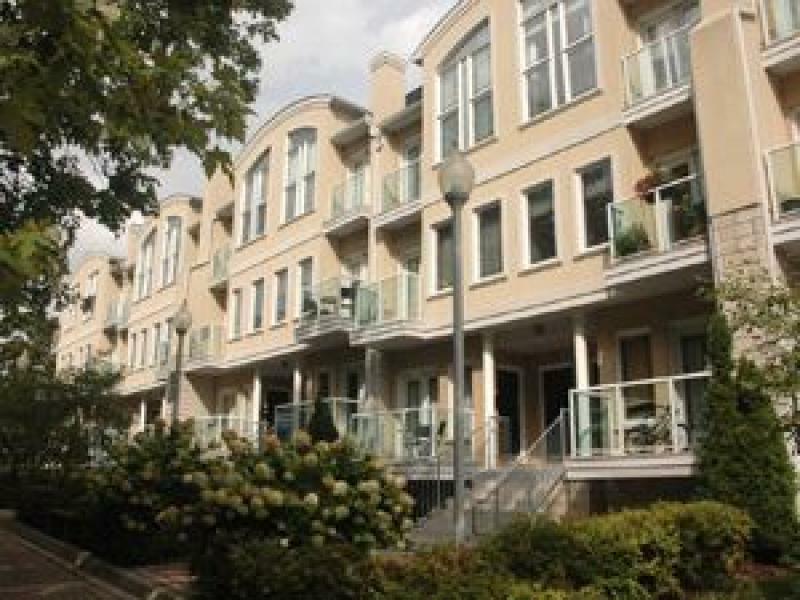 Tenant has to pay own hydro and gas.